We are excited to be offering this pictorial child's blanket for sale. It is a fascinating blanket, with a Late Classic design, lac and cochineal dyes, and pictorial elements of sheep. 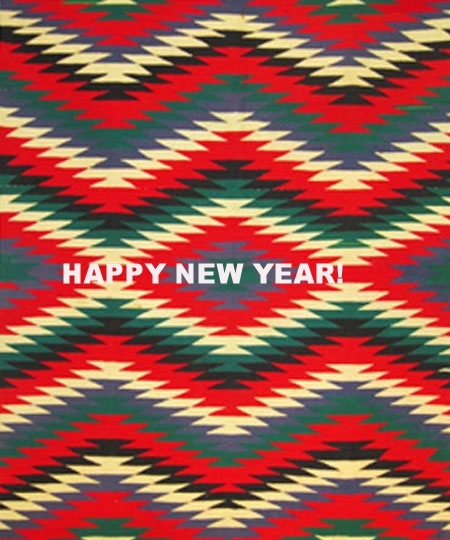 I have just posted a very exciting Navajo pictorial sampler rug to my website. It can be found at www.marcyburns.com. Just click the Featured Item on the first page to see detailed views and more information.